Here's the actress who originally played Alyson Hannigan's role on "Buffy"
It’s been 20 years since Buffy the Vampire Slayer first found its way out of the Hellmouth and into our hearts, but we’re still finding tidbits about this legendary show that are holding our interest two decades later. Like for example, Alyson Hannigan wasn’t always a part of the show. 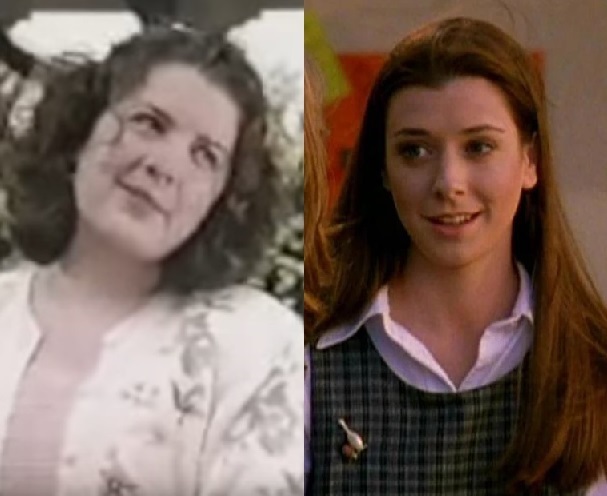 In the unaired Buffy pilot episode, Willow Rosenberg was actually played by an actress named Riff Regan. "The qualities that Willow had to have are the exact opposite qualities of what actresses have to have," Shulman explains. 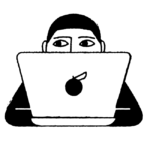 "Sort of insecure, shy, self-effacing. "Every line that somebody else would play like they were sad, Alyson was joyful about. That made her the only one for the role." We can totally see that. There was always an undercurrent of optimism from Willow, which was a HUGE puzzle piece that the Scooby Gang ultimately needed to get through the monster of the week (or month, or year — or, let’s be real, life) more times than we can count. We honestly can’t imagine anyone else playing Willow other than Hannigan as she evolved as a character throughout the series, but from this photo comparison and the un-aired pilot, we can absolutely understand both sides. Regan and Hannigan, from the former’s few scenes we have, each offered something special and unique to the character. Hannigan’s portrayal just fit the show creators’ vision better. And if you ask us? Regan completely nails Willow’s unrequited crush on Xander. Here’s a solo Willow scene from the original pilot. You can catch the entire alternative pilot episode below, featuring (almost) all your favorite actors from the show: Anthony Stewart Head, Nicholas Brendon, Charisma Carpenter, and, of course, Sarah Michelle Gellar. We hope Regan had as much fun watching the entirety of Buffy as we did. We’re sure she personally can’t imagine her life any differently 20 years later — and has some great stories about those early days on the set.